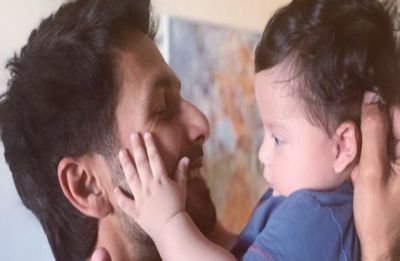 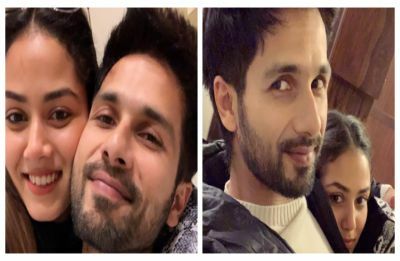 Shahid Kapoor shares an adorable picture with son Zain Kapoor and we just can’t keep calm! 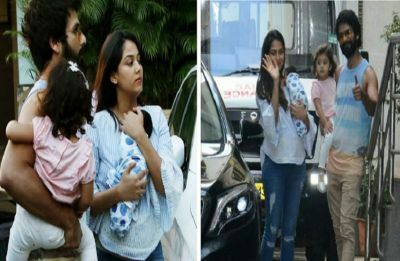 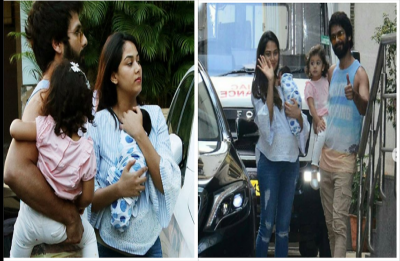 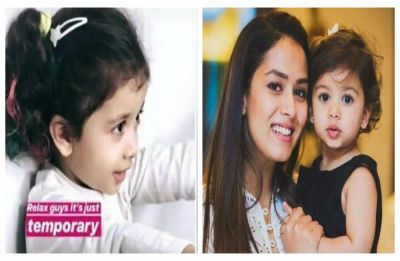 This picture of Mira Rajput and son Zain twinning in white will make you smile! 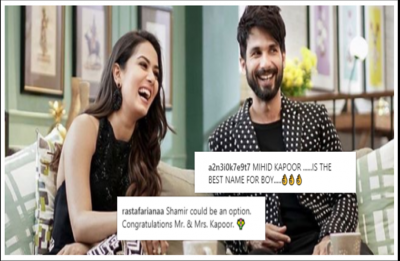 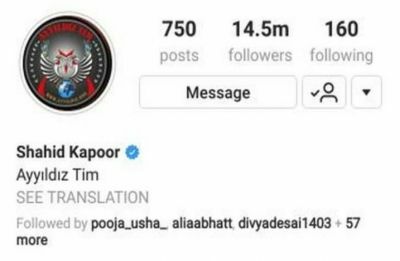 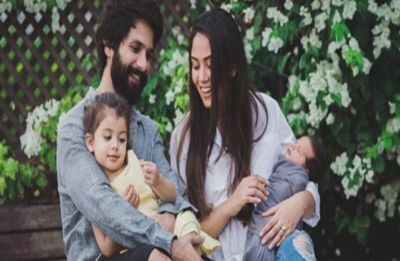 Shahid and Mira welcome baby boy and fans are suggesting names already!